VentureTape 1520CW is a nominal 2 mil high strength dead soft aluminum foil coated with Venture’s CW cold weather solvent acrylic pressure sensitive adhesive. The malleable foil applies easily to both fibrous and sheet metal ducts and conforms to irregular surfaces. 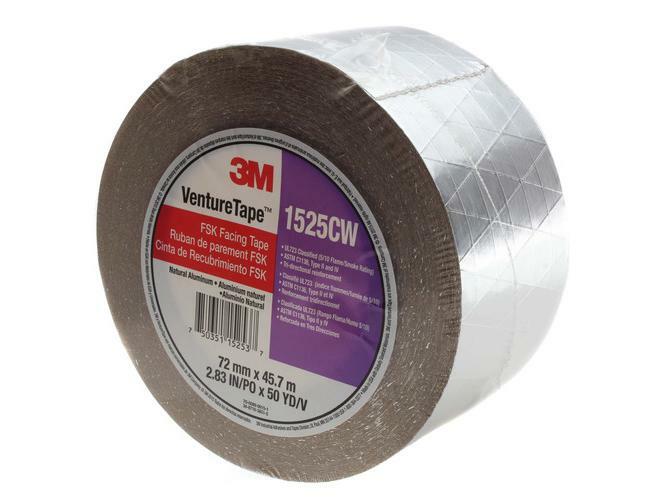 Venture Tape 1520CW excels in demanding temperature and humidity applications and provides superior performance and durability over a wide range of environmental conditions.